Football Today kodi addon is a great football addon which has recently been updated and works great. 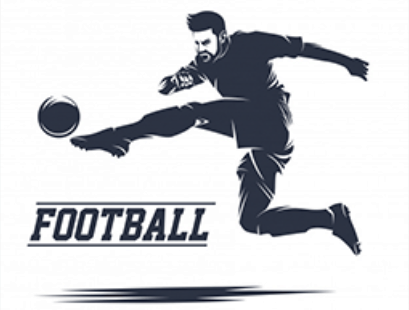 Football Today Kodi Addon is a must have kodi addon from the lockdown repository. A great football addon for kodi which includes Games, Hightlights, Premier League, La Liga, Bundesliga, Seria A, Ligue 1, Eredivisie, Primeira Liga, UEFA Champions League, UEFA Europa League and Copa Libertadores add FootBall Today to your list of kodi addons!. Football Today addon is now installed. The add-on can be accessed via VIDEOS > Add-Ons > Football Today from your home screen.